Let's face it, the more cargo you handle, the more likely you are to suffer damage, destruction or loss that can cost you a lot of money. Ships sink every day. Natural and manmade disasters are occurring with frightening regularity. Bad weather is a fact of life. And, unfortunately, there are dishonest people in the world. There is nothing you can do to prevent all these causes of loss, but you can take action to ensure that neither you nor your clients have to suffer substantial financial losses when things do go wrong. "But isn't the carrier responsible for any losses while they're in possession of my cargo?" This common misconception can lead to huge financial losses for shippers. The fact is that the liability of most carriers is severely limited by law and/or tariff restrictions. 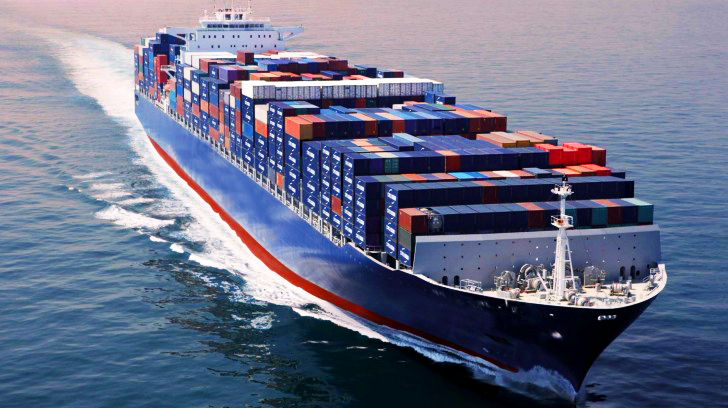 Generally, an ocean carrier is only responsible for up to $500 per package. An international air carrier has a minimal per pound (or kilo) limit under whichever convention is adopted by the destination country. This is approximately $10.50 per pound (or $23.50 per kilo) under the Montreal Protocol 4, and only $9.07 per pound (or $20 per kilo) under the Warsaw Convention. Domestic air carriers are only liable for $.50 per pound for any shipment. Having the right insurance in place not only protects you and your clients from devastating losses, but it can also serve as a substantial source of revenue for the savvy freight forwarder and/or custom broker. At Global Insurance Network we specialize in working with freight forwarders, customs brokers and other transportation logistics experts to provide just the right cargo coverage, easily and affordably, so you may fully serve your clients' needs while remaining truly competitive. We have both Open Cargo and single shipment types of policies available with premiums based on type and value of commodity shipped and destinations, for total flexibility. Ocean, air, rail or truck, however your or your clients' goods are transported; we can provide the right policy with the proper endorsements. Within pre-approved cargo lists and clearly identified destination and origin exclusions, our open cargo policies give the logistics provider the ability to ensure their client's cargo without lengthy application forms or going through a cumbersome approval process. In addition, many of our insurers are using state-of-the-art computerized systems for easy electronic filing of certificates and claims, freeing up your staff to spend more time servicing your clients. Knowing that there are always exceptions to the rule, especially in the world of international trade, we also have a wide variety of special risk programs available to serve nearly all of your and your clients' needs. 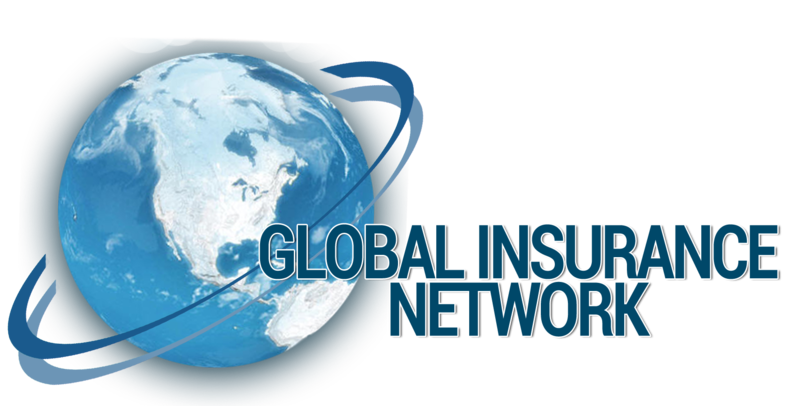 Just call Global Insurance Network, Inc. whatever your insurance needs. With our knowledgeable staff and our full Network of resources, Global offers a whole world of insurance solutions. Whether you need a single shipment insured or your volume of shipping requires its own cargo policy, we can meet your needs. Please click below for your insurance application.